Underlying the heated political and academic debates on forest policies in Thailand are the following assumptions: (1) the area under forest cover is continuously declining and threat of further deforestation is high, especially in the highlands of the North; (2) deforestation poses serious problems; and consequently (3) more should be done to conserve and rehabilitate Thailand’s forests. The debate is simply about how to save the precious forests and who is the most effective saviour/guardian? Applying Forsyth’s Critical Political Ecology, one could say the nature of the problem has been precisely circumscribed and is not up for discussion (problem closure). New evidence however suggests that our assumptions regarding the nature of forest cover change in Thailand need to be re-examined. Numerous academics and activists have criticized official statistics as over-estimating forest areas. The true forest cover (meaning old-growth forests?) has been regularly said to be somewhere between 10 and 20% of the country. Now, even forest officials and members of the Cabinet are critical of official statistics. In 2001, Thailand’s forest authorities published, with little enthusiasm, the results of their 2000 remote sensing forest survey. All previous surveys had consistently shown a decline of forest cover: 1991: 26.64%, 1995: 25.62%, 1998: 25.28%. The rate of deforestation was slowing down, but the trend was still there. The 2000 forest survey however concluded that forest cover occupied 33.15% of the country. Had forest areas jumped from 25 to 33% in just two years? 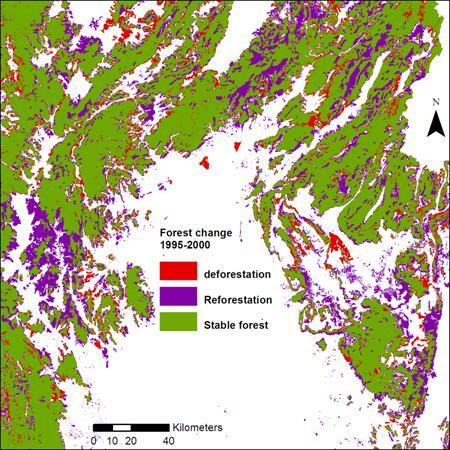 Forest officials, member of the Cabinet and academics quickly pointed out that the 2000 survey used a different methodology from all previous surveys: the Landsat TM images that were visually interpreted by technicians were now printed at a scale of 1:50 000 instead of the usual 1:250 000. The logical conclusion was simple: there was no real expansion of forest cover. It was simply that the numerous small patches of forest could now be detected and mapped. Officials also pointed out (and made sure that it be printed in Forestry Statistics of Thailand) that the 2000 survey was only preliminary and no ground checks had been conducted. Even after ground checks were conducted, the results remained preliminary! Since 2000, yearly surveys have been conducted. So far, only the “preliminary” results of the 2004 survey have been made public. They show that forest areas stood at 32.66% and thus have resumed their rather slow decline (appx 0.3%/yr). They also show that significant areas have been reforested, particularly in Phetchabun and Loei province. Most authors have so far assumed that the apparent reforestation is simply due to a methodological artefact. Is it really so? The artefact thesis predicts that most of the area mapped as reforested will be comprised in patches of very small size or of such geometry as they could not be previously detected. Comparing the 1995 and 2000 forest maps reveals, however, that large and easily detectable patches of apparent reforestation do exist (figure 1). Indeed, 55% of all reforested areas are in polygons larger than 2 km2. It is reasonable to believe that patches at least 2 km2 in size were mapped in previous surveys. Patches this small are easily detected by the human eye at a scale of 1: 250 000. Moreover 3% of the forest cover in the 1995 forest map is comprised of polygons smaller than this. Clearly the artefact explanation does not hold water. Figure 1. Lower North and the margins of the central plains: change of forest cover between 1995 and 2000 according to official forest maps mapped a 1: 2 000 000 scale (8 times the scale of forest surveys prior to 2000). Notice the very large size of some of these patches. As part of my dissertation research on changes of forest cover and agricultural land hectarage, I visited and reconstructed the history of numerous patches reported as having recently undergone deforestation and reforestation (i.e. according to the 1995, 2000 and 2004 forest surveys). To do this, I relied on interviews with farmers and local officials as well as aerial photos and satellite images. The region of study is located in northern Phetchabun and surrounding areas (portions shown in lower right of Figure 1). My results demonstrate that natural forest expansion occurred in the 1990s and early 2000 (and not of course only between 1998 and 2000). 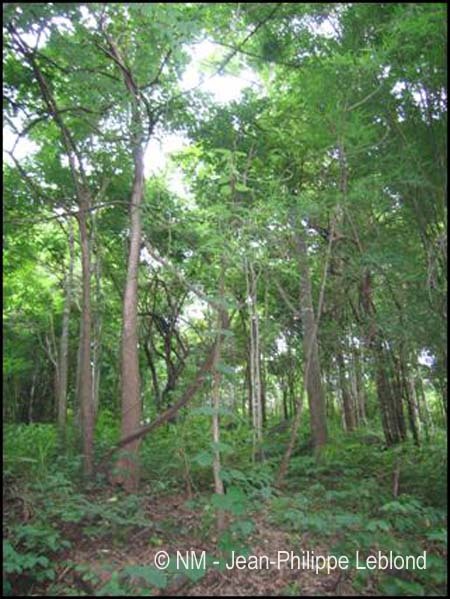 This reforestation took the form of natural secondary forests (mostly deciduous forest, figure 2) regenerating in rainfed areas on land previously logged and/or dedicated to maize cultivation (Figure 2 and 3). Tree plantations have also expanded but they were often not classified as forest cover in official forest surveys. Without going into details and subtleties, it appears the key factor leading to this expansion of forest cover is the decline of the profitability of maize cultivation. Losing money and time, many lowland farmers decided to stop cultivation and this led to natural regeneration. (I have also found abandoned farmland under natural regeneration in Hmong communities, but the cause is different and this cover smaller areas). This voluntary “abandonment” created opportunities for forest authorities to permanently seize the land and create new protected areas. Figure 2. 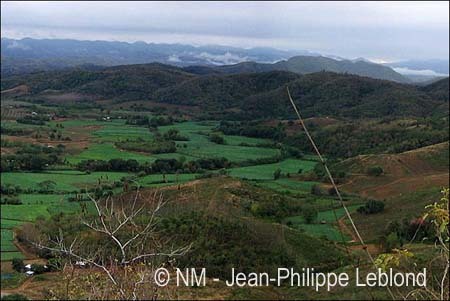 Former maize fields (uncultivated since the early to mid 1990s), Lom Sak District, piedmont of the Western Phetchabun Range. Picture taken at 50 cm from the ground. Figure 3. Secondary forests growing on former rainfed maize fields in the surroundings of a village in the hills northeast of Lom Kao town, Lom Kao district. Since ~ 2006, abandoned fields in the area have been reclaimed and cleared to cultivate rubber, maize or establish teak plantations. Since approximately 2006, a second wave of deforestation is under way in the study region. Contrary to official forest reports and media articles, this does not involve old-growth or perfect forests (paa sombun), but rather secondary forests, often established on previously cultivated land. This wave has been so far driven by middle and upper class individuals who have bought abandoned land and financed its clearing to establish large rubber and teak plantations for productive or speculative purposes. This is, however, not occurring on all land recently reforested as it is concentrated in non-demarcated legal forest land (paa thamada), outside protected areas and national forest reserve areas. 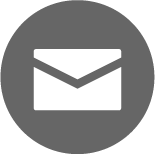 In such areas, land titles can be emitted if you have the right connections. Officials in the RFD, DNP and the government are unhappy with the results of their forest surveys. This can be seen in numerous ways. As mentioned earlier, since 2000 all results have been labelled preliminary. Also, to my knowledge, Ploprasop Suraswadi is the only official who has publicly said that forest areas have expanded, and he did so on only one occasion. All other official statements I have heard have instead emphasized methodological problems or the continuing decline of forest areas. Moreover, I was told that on two occasions, the discovery of an expansion of forest cover led to a second analysis of the data. It appears that in one case, it was made clear to the technicians that net deforestation should be found. If these decisions were effectively taken — and I am not sure about that — I am convinced they were taken in good faith, officials were truly convinced that forest areas could not possibly expand in Thailand. However, before labelling forest surveys as biased, readers should note that during my fieldwork I have found official maps to be reasonably accurate. While errors were found, I could not detect any systematic bias. In some cases, I also had a look at the Landsat images and could understand why the error was made. In any case, one can easily understand why some government or forest officials would be tempted to influence the results of official surveys. 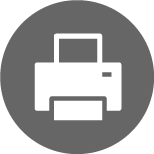 Publishing results nobody believes would greatly affect the prestige and credibility of their institution. Forest authorities are competing for financial resources. High forest officials are probably worried that such apparently positive news could also lead to a reduction of their budget. Remember that the latter has been significantly reduced from 1998 to 2005. Our assumptions regarding the evolution of forest areas need to be re-evaluated. As I have shown, forest areas (including secondary forests) have expanded during the 1990s and early 2000s, at least in parts of the country. This recent reforestation, as well as the second wave of deforestation which followed, deserves to be better studied in order to evaluate its causes as well as the various social and environmental implications. My results and the comparison of official forest maps strongly suggest that the areas where most recent forest cover change occurred are not located in the highlands of the North, but rather in rainfed, hilly areas of Central Thailand, the lower-North and Northeastern Thailand. By focusing all attention on highland areas where ethnic minorities reside, academics, activists and officials are perhaps missing changes of much greater magnitude and social significance. I’ve done ground checks of official forest maps in only a few areas (Phetchabun, Phitsanulok, Loei, Lampang, Khorat). If some NM readers have evidence (with GPS points, pictures and hopefully interviews) of recent deforestation/reforestation/stable forests in other regions of Thailand, I’d be willing to share some of my material in order to construct a larger database. A more accurate image of recent forest changes could thus be obtained. I forgot to mention in the text that my dissertation research is part (and financed) by ChATSEA (The Challenges of the Agrarian Transition in Southeast Asia).